Who’s excited for Tokio Hotel’s tour in the United States? We are! They will perform in 14 cities from July 27th to August 16th: San Francisco; Los Angeles; Anaheim; San Diego; Las Vegas; Denver; Chicago; Detroit; Cincinnati; Cleveland; Boston; New York; Baltimore; Philadelphia. There will be 2 openers in every city.  MXMS will support Tokio Hotel during all 14 dates. Depending on the city, the second opener will be Pionear (Los Angeles, New York, Las Vegas, Anaheim, San Diego), INGLSH (Los Angeles, Anaheim, San Diego, Las Vegas, New York), Silent Pilot (San Francisco), Dead Fall (Cleveland), Ex Nations (Baltimore), Bronze Mambas (Detroit), Adelie (Philadelphia). For now, we have no information concerning the 2nd opener in the following cities: Denver, Chicago, Cincinnati and Boston. Tickets and VIP packages are still available. Get yours NOW! Qui a hâte que la tournée américaine de Tokio Hotel commence? Ils vont jouer dans 14 villes du 27 juillet au 16 août: San Francisco, Los Angeles, Anaheim, San Deigo, Las Vegas, Chicago, Détroit, Cincinnati, Cleveland, Boston, New York, Baltimore et Philadelphie. Il y aura deux artistes en première partie pour chacune des dates aux Etats-Unis! MXMS sera en première partie pour toutes les dates. Selon la ville, le deuxième artiste sera soit Pionear (Los Angeles, New York, Las Vegas, Anaheim, San Diego), INGLSH (Los Angeles, Anaheim, San Diego, Las Vegas, New York), Silent Pilot (San Francisco), Dead Fall (Cleveland), Ex Nations (Baltimore), Bronze Mambas (Détroit), Adelie (Philadelphie). Pour le moment, nous n’avons aucune info concernant les villes de Denver, Chicago, Cincinnati et Boston concernant le deuxième artiste en première partie. Il y a encore des places et des Packs VIP disponibles ICI !! !